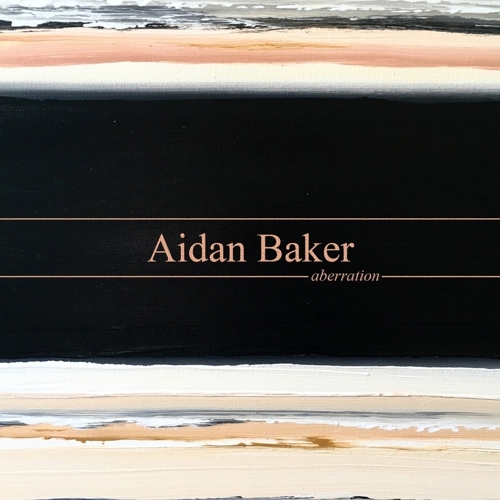 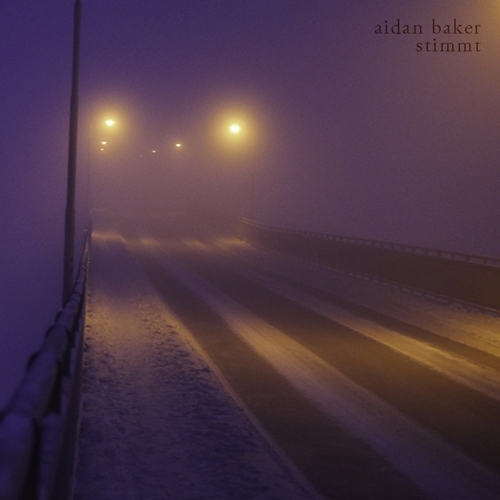 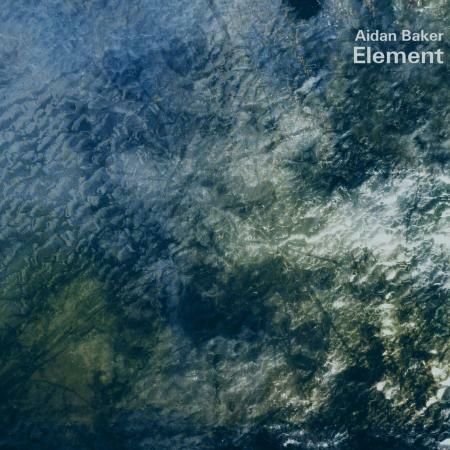 Aidan Baker&apos;s Dualism variously explores heavy and ambient drones within a minimalist rock context, layered and looping guitar drones under-pinned by simple bass and drums patterns, combining experimental sounds with a certain post-rock/shoegaze feel. 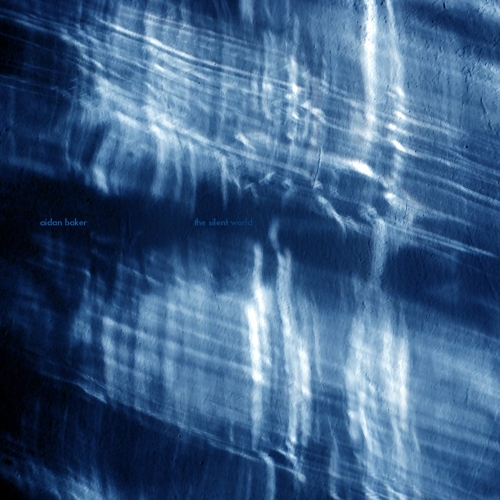 Recorded summer of 2015 at Broken Spine Studios in Berlin, released as a limited edition CD from Germany&apos;s Midira Records, and widely available digitally via Broken Spine Productions. 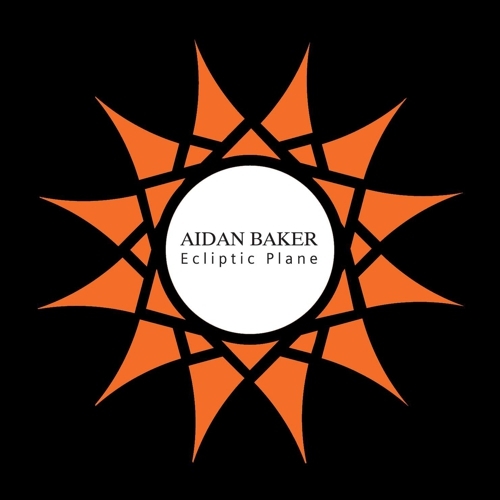 Aidan Baker is a Canadian musician and writer who has toured and performed around the world, both solo and with his partner in the “ambient-doom” duo Nadja. 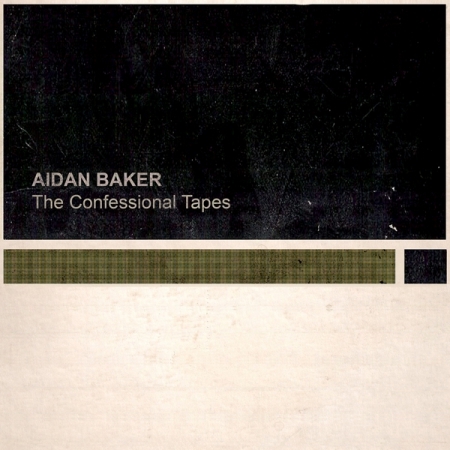 A prolific artist, Baker has released numerous albums on such labels as Alien8 Recordings, Important Records, and Drone Records. 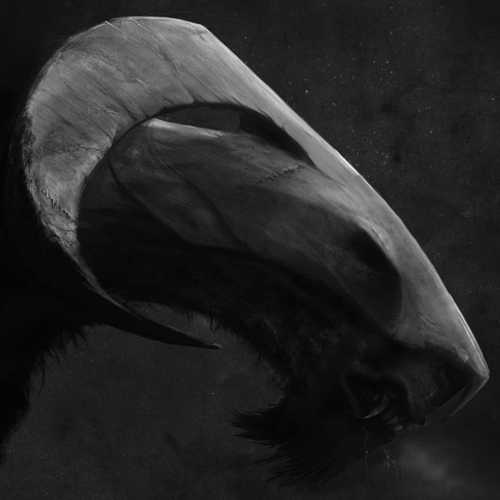 He is also the author of a several books.